Jack and Delia Carter have lived in their Manassas Park home since 1983 and have been married since 1980. Jack is on disability after suffering a stroke last year and because of severe arthritis and emphysema. This former truck driver and painter is very handy and knows his house inside and out, but because of his arthritis and other health problems he is unable to make some needed repairs on his home. Delia works as a caregiver for the elderly and called us after hearing about our home repair program. Habitat will be fixing and caulking the rotted window and front door trim, installing air vents, and repairing the dryer hose. The Carters share their home with a few very lively and entertaining birds. They are looking forward to partnering with Habitat to make these cost-saving repairs to their home of 30 years. We need sponsors/donors and volunteers for all of our Neighborhood Revitalization Initiative (NRI) projects like this one. If you are interested in sponsorship opportunities, please call Traci DeGroat at 703-369-6708 or email tdegroat@habitatpwc.org. 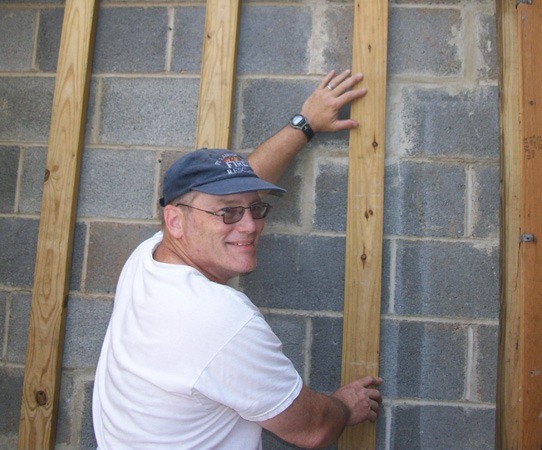 Thanks in advance for helping Habitat build a better community — one house at a time!